Awesome Necklace for the Fabulous in YOU!. 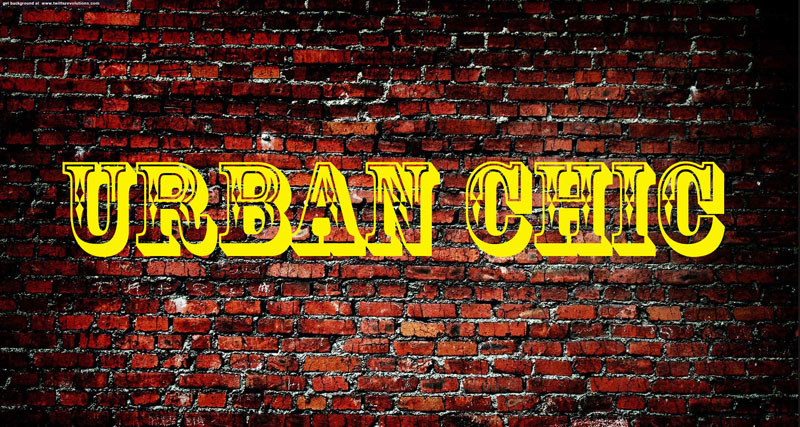 Urban Chic, a fashionable reasonably priced line of FUN Fashion Jewelry. Give to that special someone who wants to look and feel fabulous!